Saint Colomban des Villards resort opening date will soon be available. The valley Les Villards, Maurienne is a discrete area situated next to the mountain range of Belledonne. It offers a natural and authentic setting. 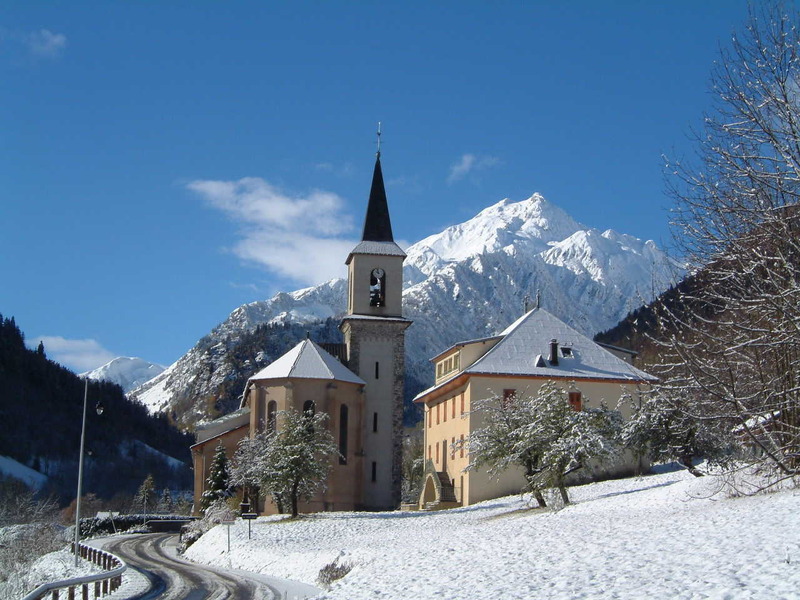 Saint Colomban des Villards (at an altitude of 1150m) is a friendly resort which allows access to the Sybelles thanks to its 310km of trails. 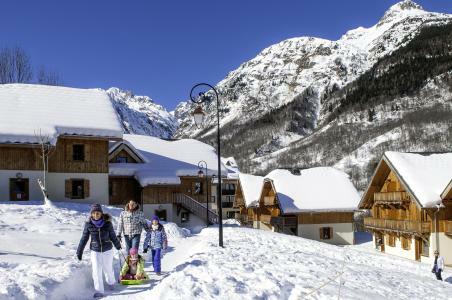 Snow and sun are guaranteed to enjoy moments in Les Villards, Alps as well as well-being thanks to the pure air and family outings. For an enjoyable stay! 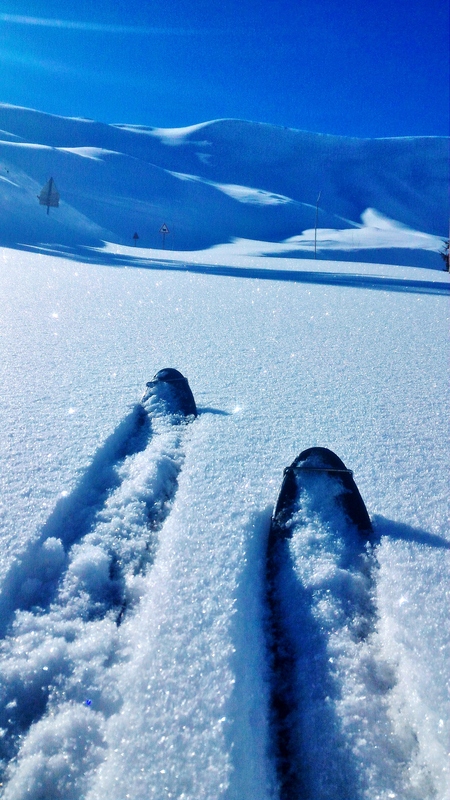 To help you get your stay to Saint Colomban des Villards organized , book your accommodation , your skipasses and your ski equipment all together.